Konfidio develops and creates world class blockchain solutions for both enterprises and new ventures, with a focus on the problems that blockchain can solve today. Our ventures empower existing businesses, and revolutionize existing industries. Whether you’re looking for a customized solution for your project or wish to use one of our already developed services, Konfidio has the technological expertise to help. Our own Ventures range from micro-insurance to decentralized energy platforms, all utilizing the Kstack technology created in house by our team of developers. We also provide enterprise ready applications and currently have the only blockchain solution in use within a Fortune 200 company. Our ventures are solving problems that exist today with the benefits of blockchain technology. With a wide-raging reach in the energy, insurance and contract management spaces. We’ve developed in-production Blockchain solutions for Enterprise clients including Novartis and Enovos. 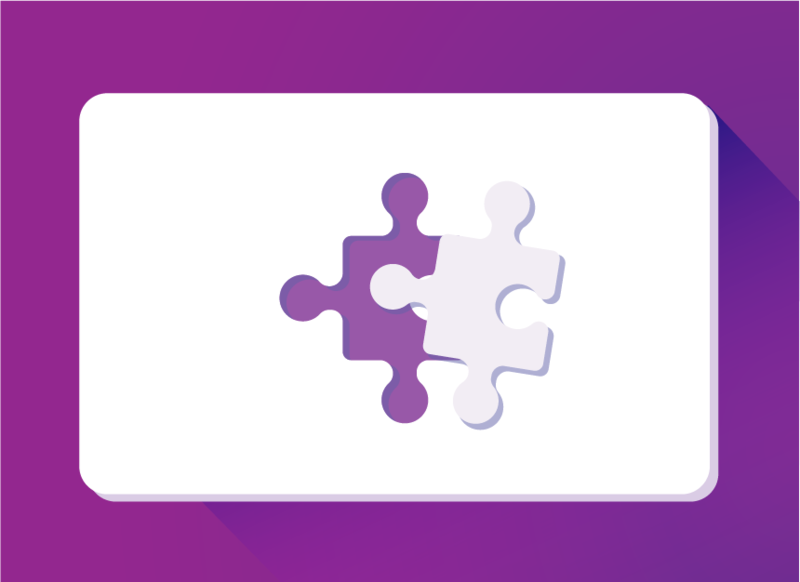 We can help your company from PoC all the way to a fully functioning product. 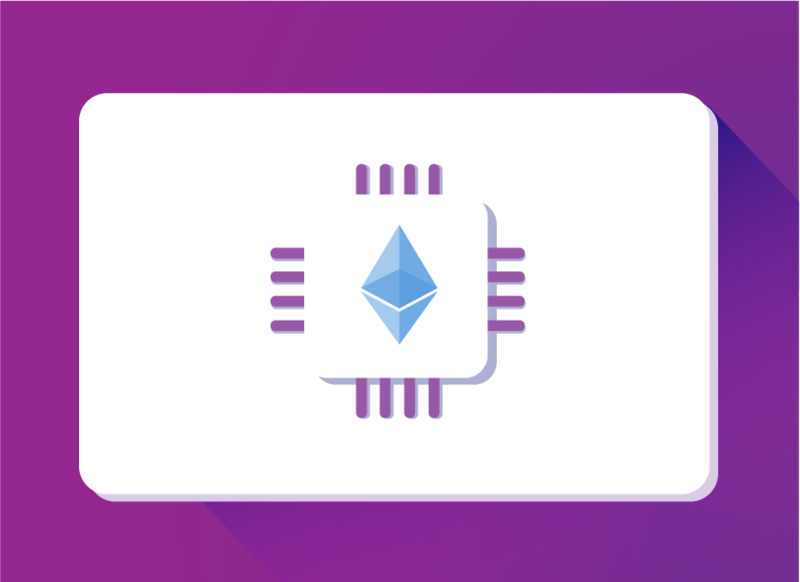 The Kstack provides an enterprise-ready foundation for effectively and rapidly building blockchain-based applications. 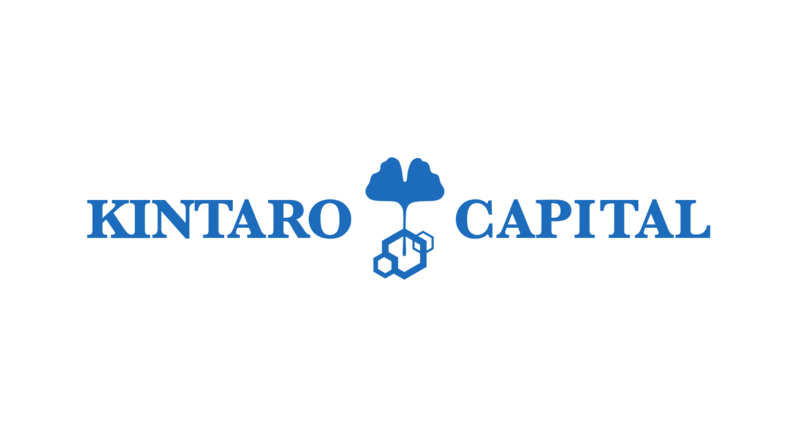 Kintaro provides regulated investment opportunities in selective crypto-assets and equities. 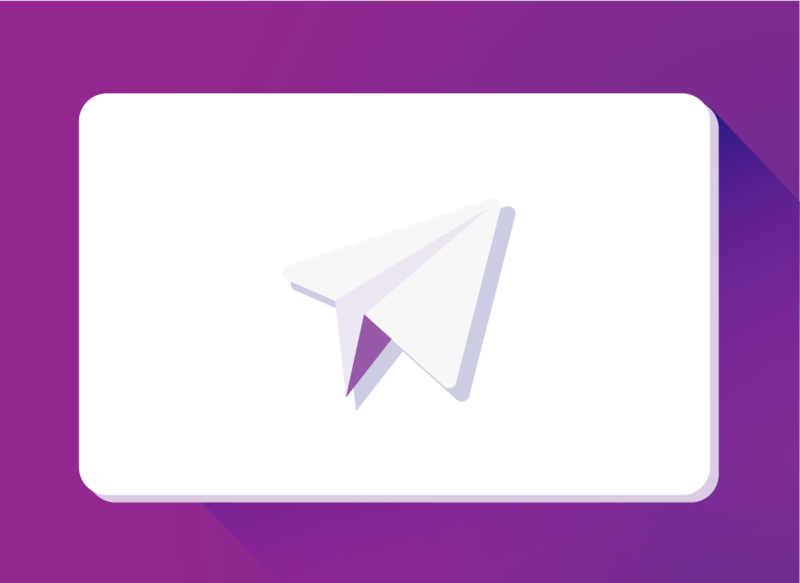 Supported by world class crypto-economic research and AI market analysis. 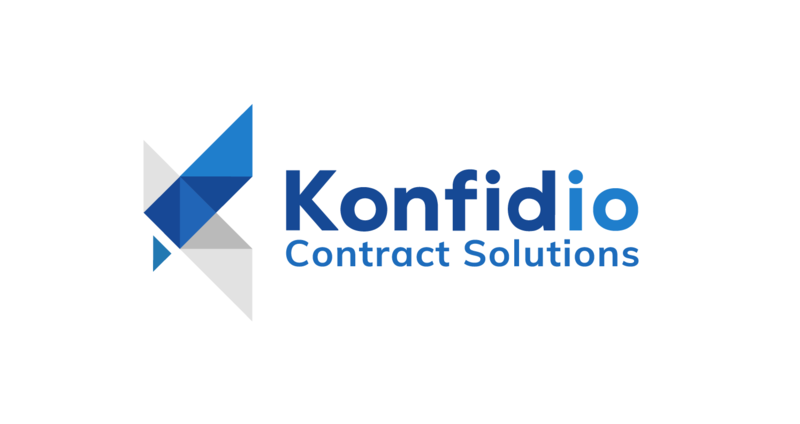 Konfidio Contract Solutions provides a smarter way for enterprises to efficiently manage contracts. From issuance, through to value settlement. 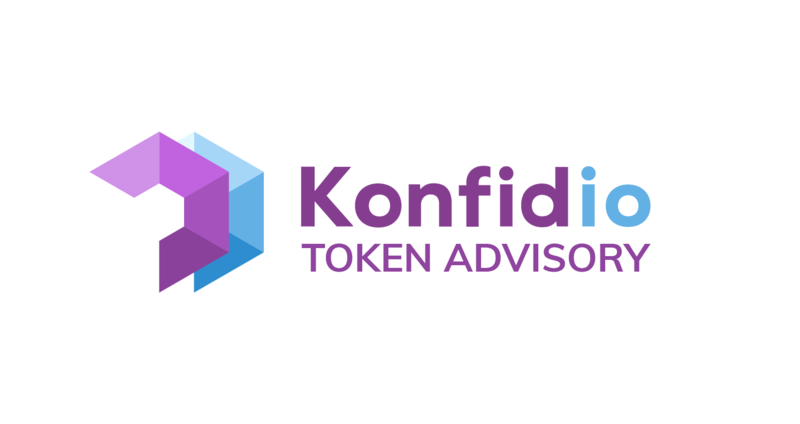 Konfidio’s Token Advisory, in partnership with SGGG Fexserv, provides expertise and guidance throughout the whole process of tokenization. 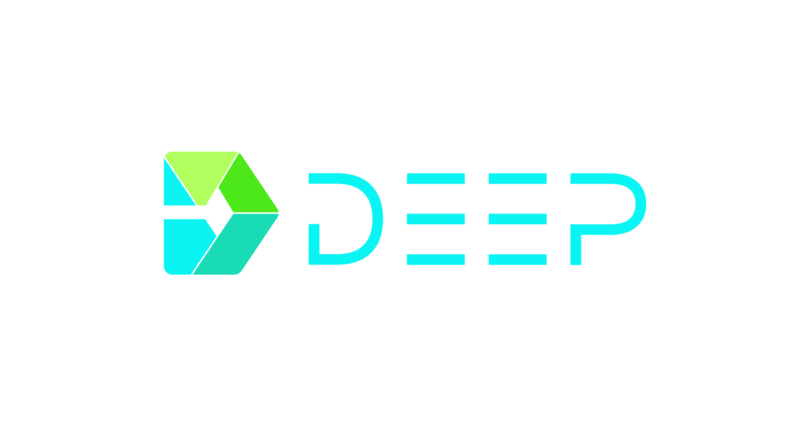 DEEP is creating a decentralized future where consumers and prosumers are free to trade energy, issue smart contract invoices and track renewable energy certificates. 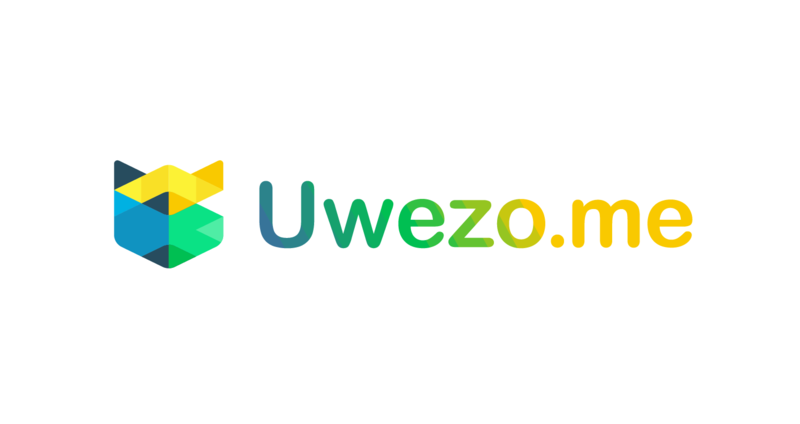 Uwezo.me is a revolutionary micro insurance app that’s helping the African market reap the benefits of blockchain technology. 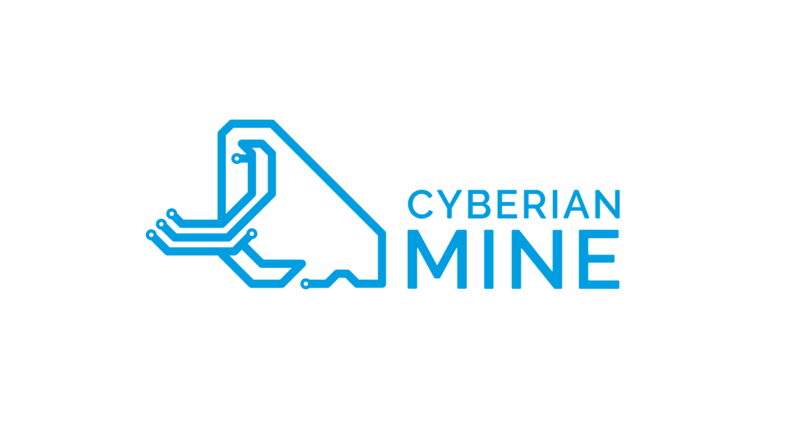 Cyberian Mine is a Berlin venture running mining machines for retail customers and institutional investors with inexpensive and clean Siberian hydropower.